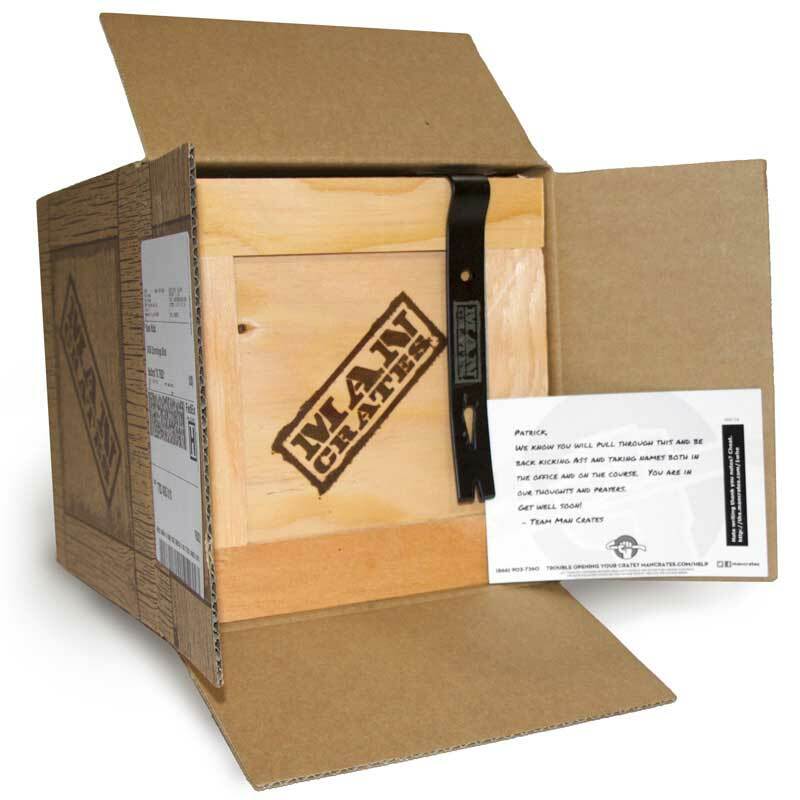 Our friends at Man Crates have got your covered, friends, and truth be told, I may be hard-pressed to keep my sticky fingers out of some of these fun and enviable gifts! We are Man Crates, and we deliver awesome gifts for men." The possibilities are so fun, and even endearing, like this one for your favorite Daddy to-be! Even the finest of gentlemen will relish the opportunity to rip open their carte gift with a crowbar. Subscribe for updates direct to your inbox. I just love pen-pals!